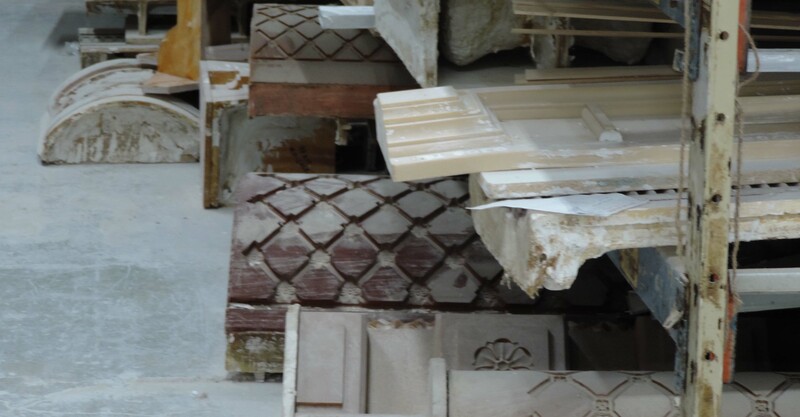 Plaster mouldings have been used for classical architectural design from the ancient Greeks who used it to beautify the interior of their buildings, the Romans, who adopted much of the Greek style and then added their own and up to the present day. 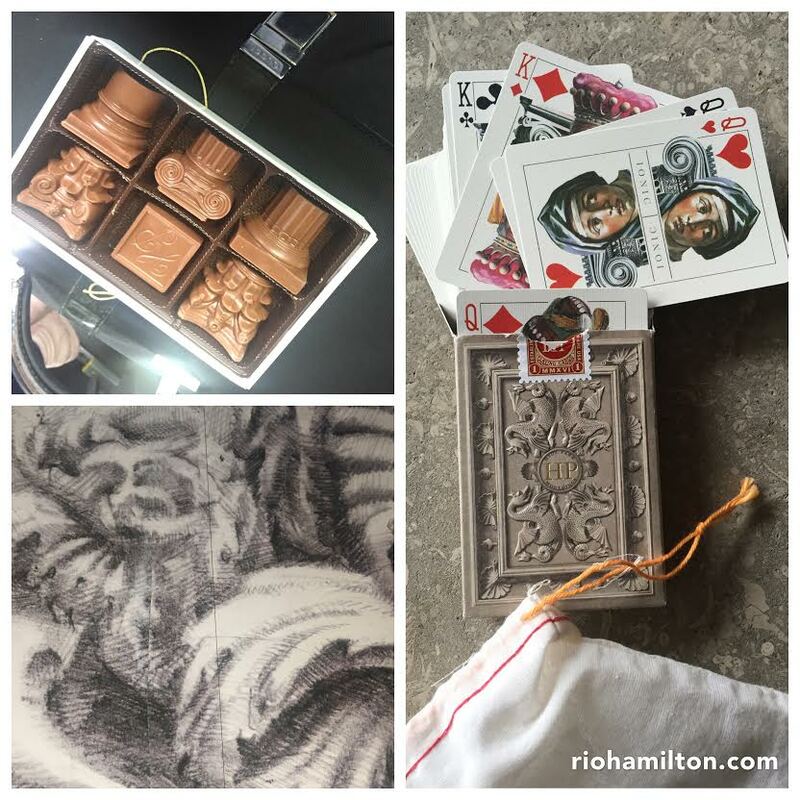 Most patterns have evolved from the foundations of classical design. 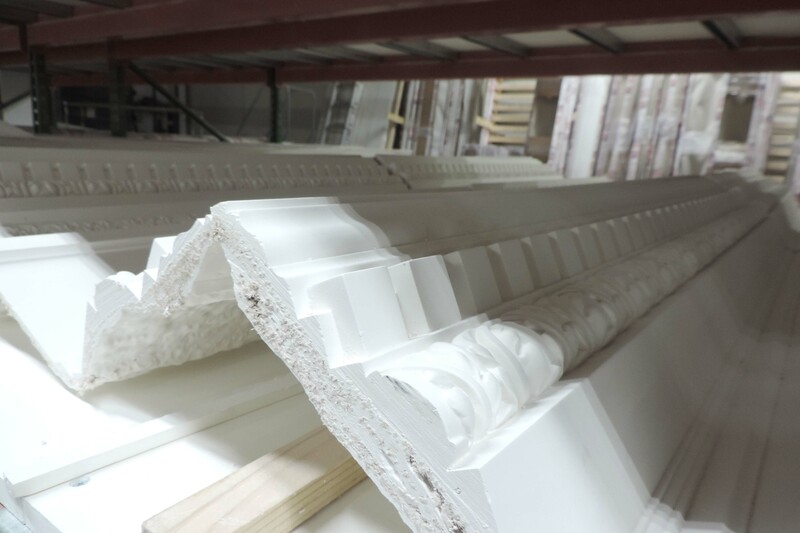 Hyde Park Mouldings is North America’s premier manufacturer of traditionally-crafted plaster mouldings and ornaments. 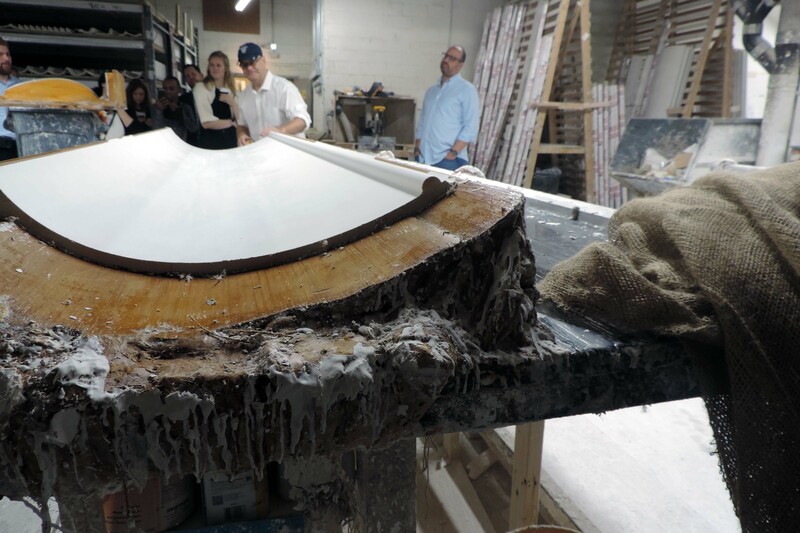 All mouldings are hand-crafted in their expansive New York workshop and shipped all over the world. 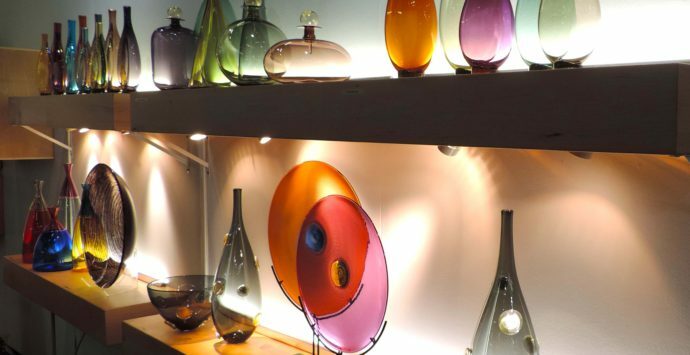 Hyde Park maintains a vast collection of their own moulds and frames based on historical designs. 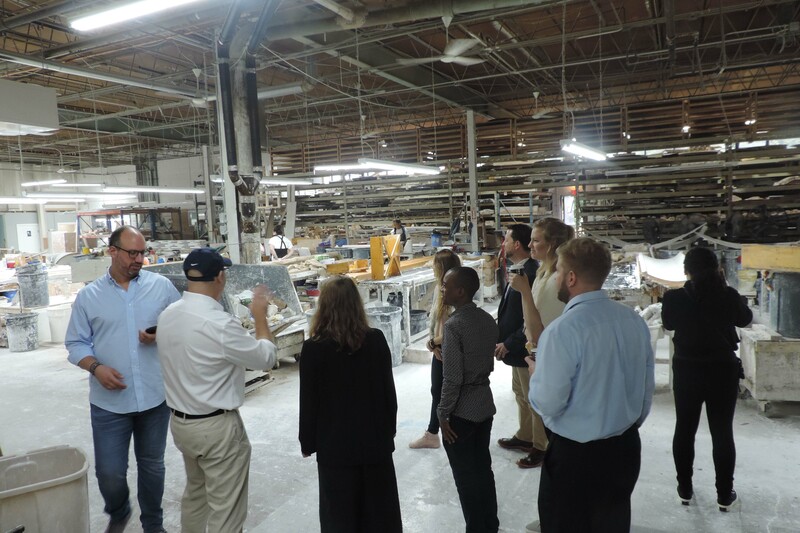 Our tour through their bustling, Long Island studio was an exciting and enlightening glimpse into the history of architecture. 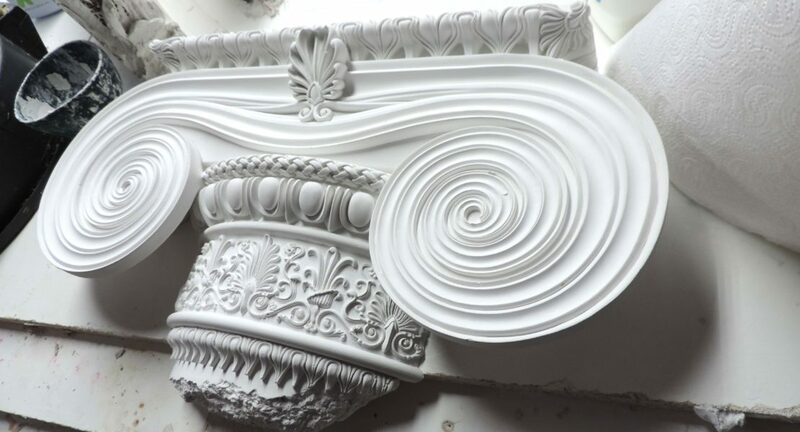 Their artisans and craftspeople mix and layer a unique plaster recipe then shape, smooth, carve, rinse and repeat before painting and finishing. 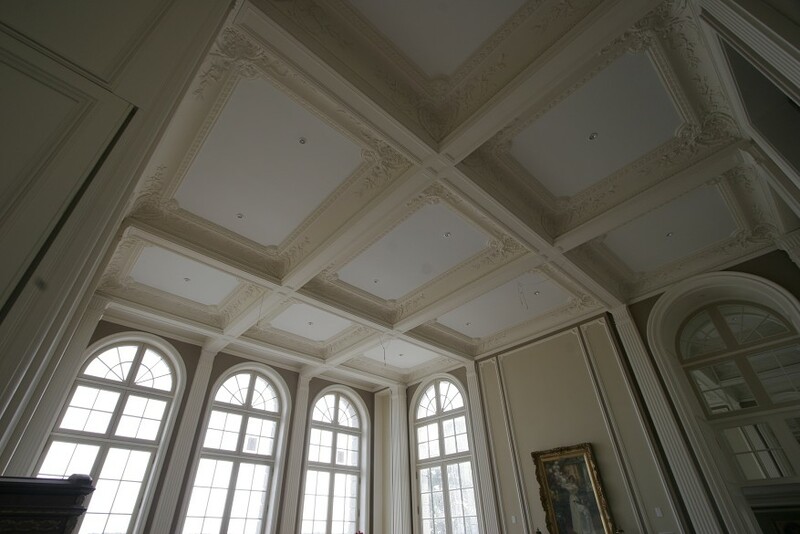 Their attention to detail is evident in the museum-quality work that is installed in historic homes and landmark buildings. 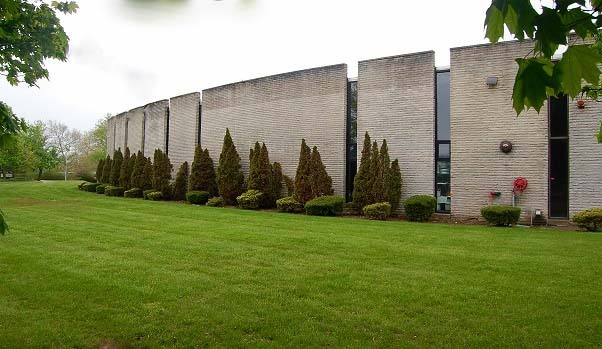 Traditional, transitional or contemporary – Hyde Park can create an accent for any interior or exterior detail. 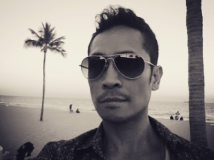 All profiles can be modified to specific requirements. 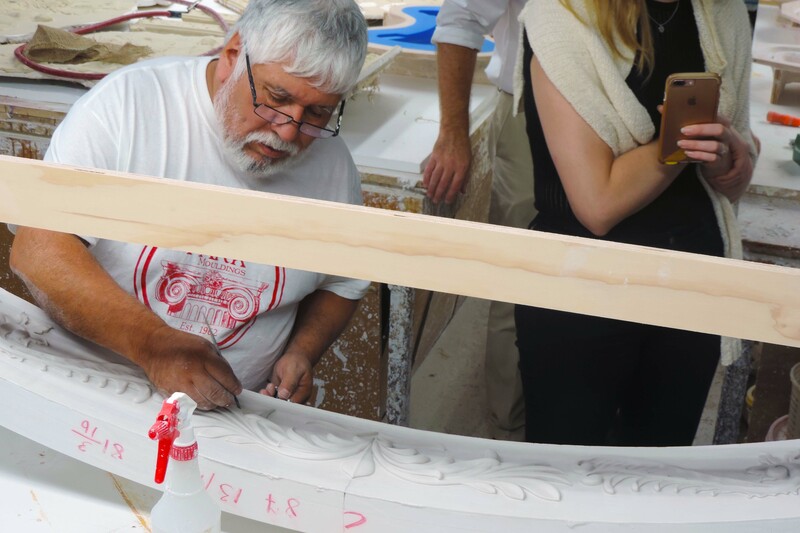 This may be why Hyde Park Mouldings studio family was honored to receive the Institute of Classical Architecture and Art 2012 Stanford White Award in the category of Craftsmanship and Artisanship. 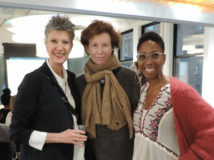 Over the past few years, Hyde Park has brought renewed focus and expanded talent to their Sculpture Department. 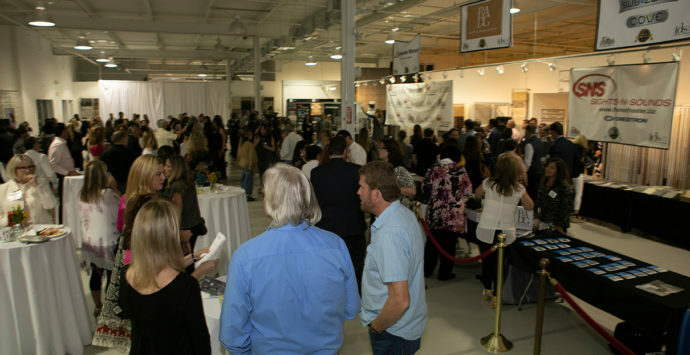 They have also acquired one of the leading painting and faux finishing companies. 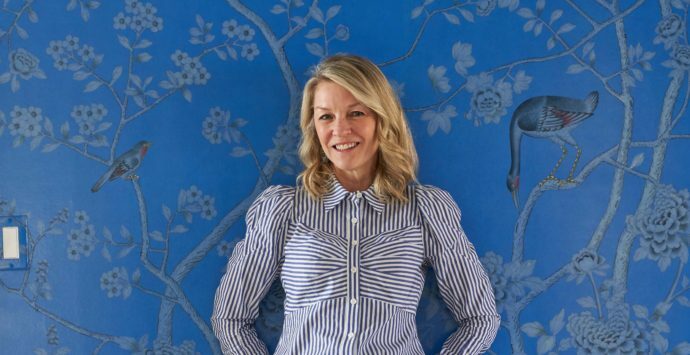 These strategic moves have equipped them to handle complex and diverse works of grandeur. 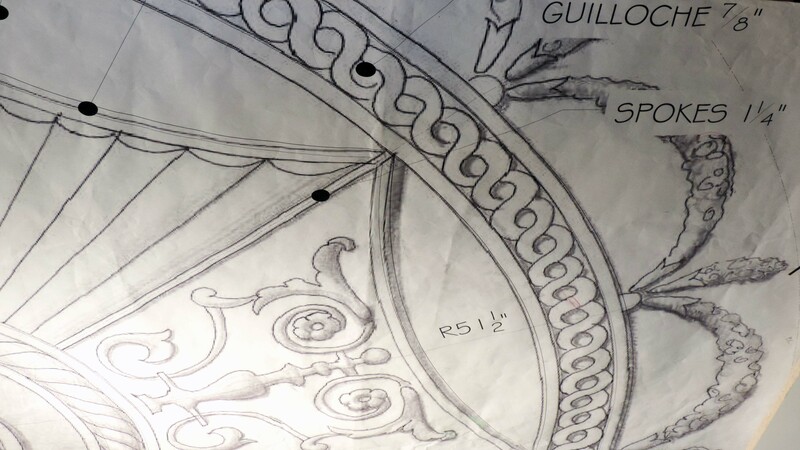 Hyde Park Mouldings is often selected by some of the world’s leading design teams like Robert A.M Stern, Cartier, Alexa Hampton, Michael Dwyer, Jed Johnson Associates, Michael Del Piero, Ken Fulk, Wesley Moon, Lichten Craig Architects, Ike Kligerman Barkley, Louis Vuitton and so many other well-respected brands. 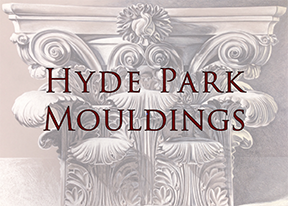 Hyde Park Mouldings is committed to the ever-evolving role of our noble trade in the kinetic landscape of Art and Architecture. 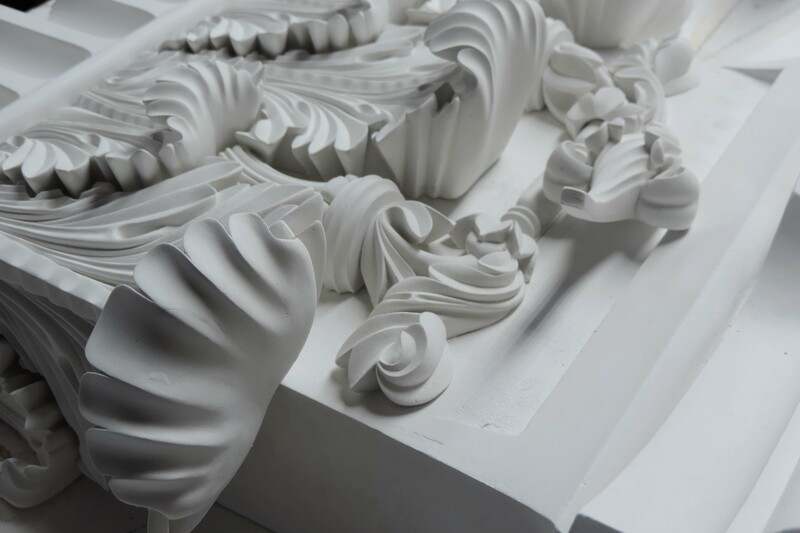 Mouldings can be as clean-lined or as opulent as you desire, but staying true to the style of your home and its period, as well as creating a balance in the proportions of the mouldings, is the key to success. 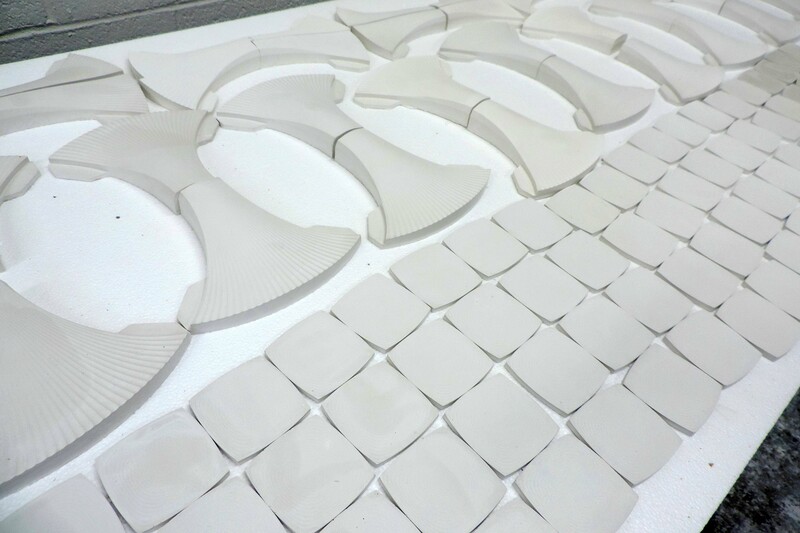 Intricate pieces to a modern wall ornamentation – custom made for KNOLL. 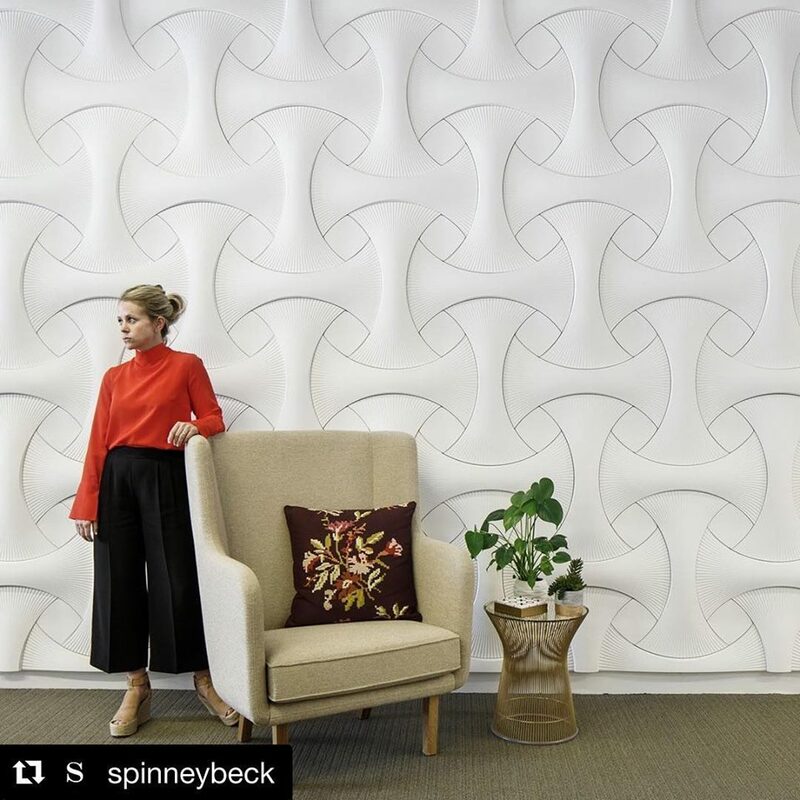 Hyde Park Mouldings collaborated with Erwin Hauer Studios and Spinneybeck on these exciting modular wall systems, which may now be viewed at various Knoll showrooms nationwide. The silicone rubber moulds are stored on site. 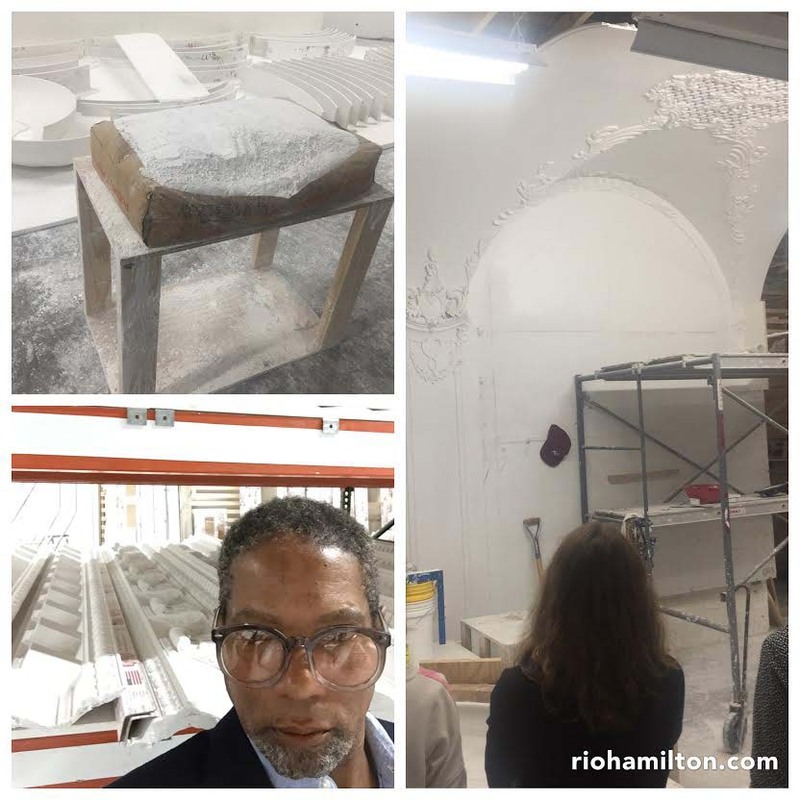 Making the mould is the most complicated, work-intensive and expensive step in the production of a plaster cast. It requires real craftsmanship. 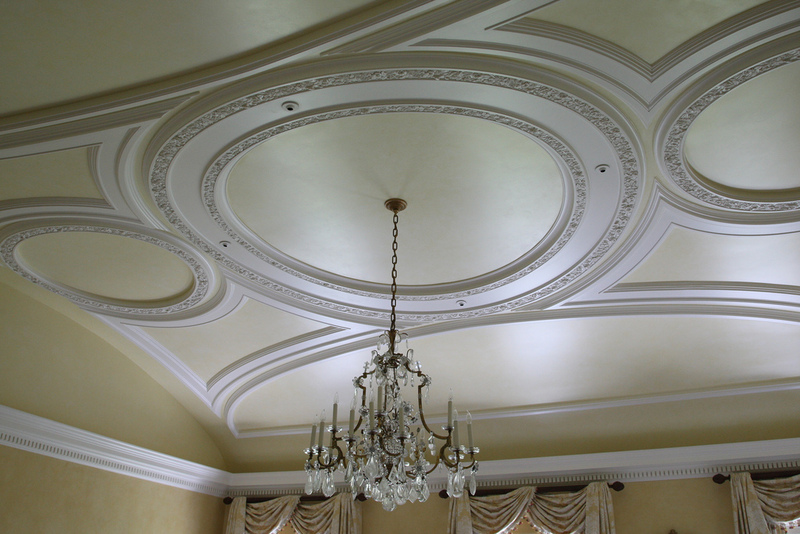 Interior mouldings, namely, plaster cornicing, coving and ceiling roses don’t just enhance a room’s proportions but the intensity of decoration within the mouldings can underline a room’s importance – heavy decoration and large decorative features are used to impress one’s guests and are found in the more public areas of the house. 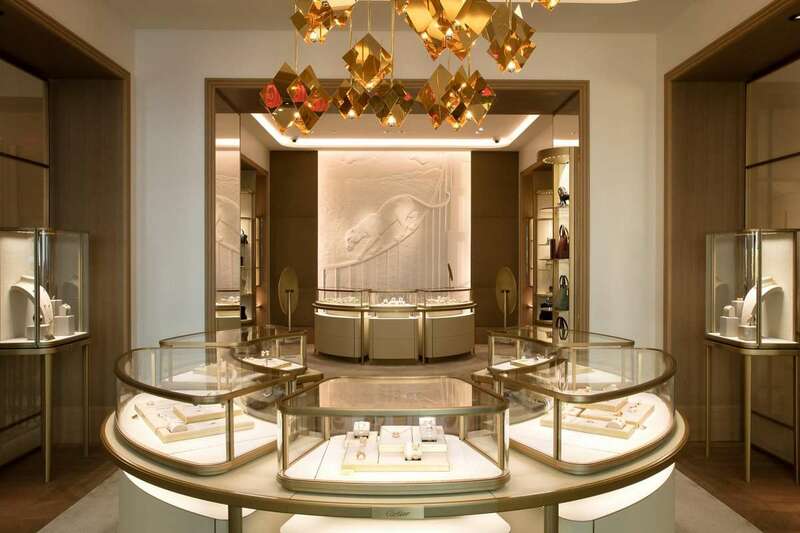 Pictured in the San Francisco Chronicle is the new Cartier boutique for which Hyde Park Mouldings created a striking white bas-relief plaster mural of the iconic Cartier panther slinking along the Golden Gate Bridge. 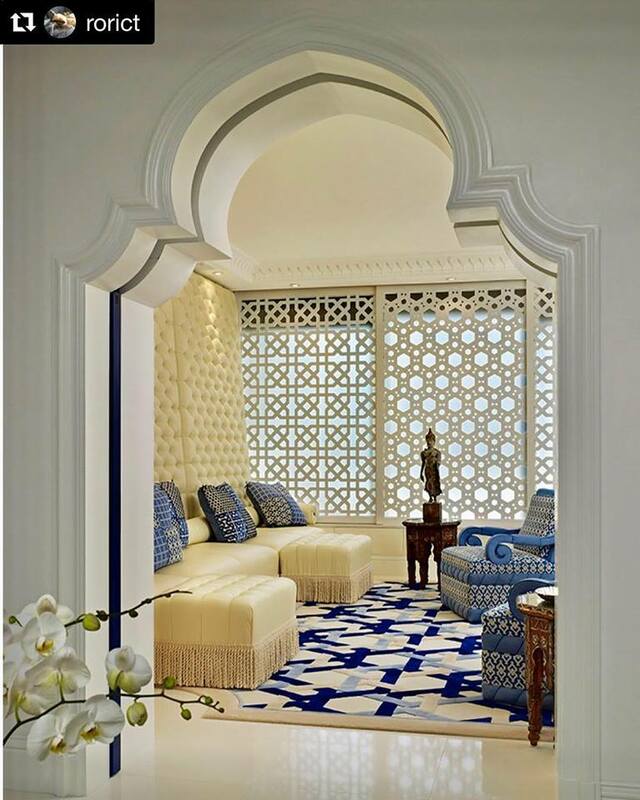 Geoffrey Bradfield and Roric Tobin created a stunning Moroccan-inspired project in Palm Beach using Hyde Park Mouldings. 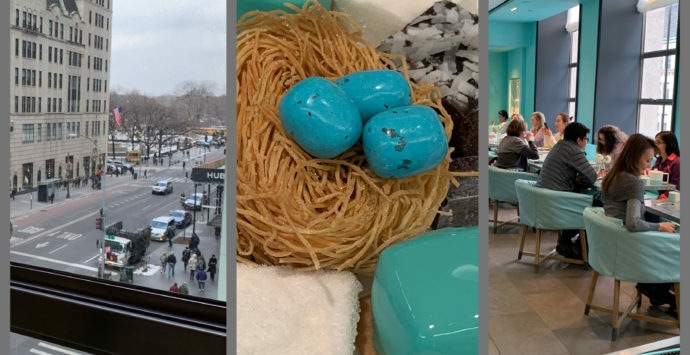 Hyde Park Mouldings and AD100 designer Robert Couturier took inspiration from CEO and creative director Stacey Bendet’s fashions and the 1930s works of Jean-Michel Frank. 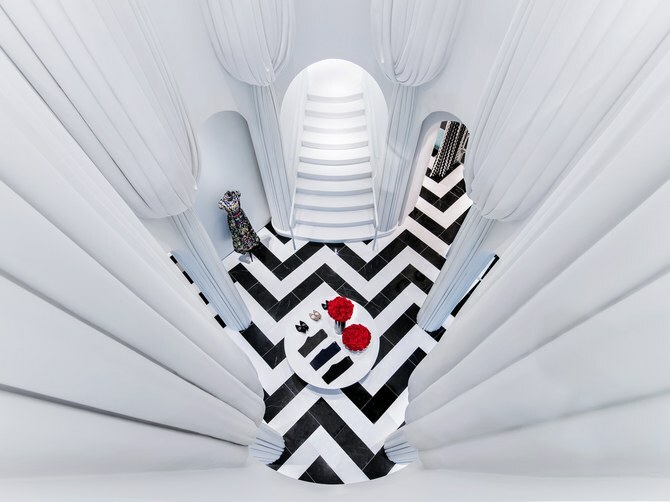 A 30-foot-tall colonnade of white-plaster drapes is a focal point of the two-story space.